Any Shape or Size. We’ll Take Care of it. What many people may not realise is that pest problems in the home or workplace may not actually be initiated by the occupants or general uncleanliness. Issues such as the area which the building is located, gaps around windows or doors, the local environment or water drainage can all contribute to encouraging pests into a concentrated area. 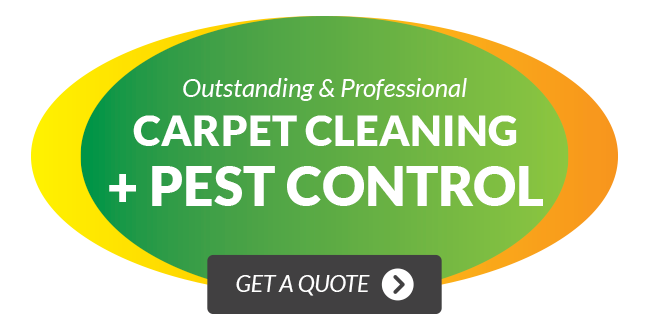 At Wallaby Pest Control & Carpet Cleaning, we have been servicing clients in the Gold Coast, Brisbane and Northern New South Wales for just under a decade and we are experienced and equipped with decades of local knowledge which can assist in the treatment and future prevention of pests. Pests come in all shapes and forms and our team has been trained in all aspects of pest control and removal. If you are interested in our pest control services for your Gold Coast, Brisbane or Northern New South Wales property, please contact our head office for a free no-obligation quote. 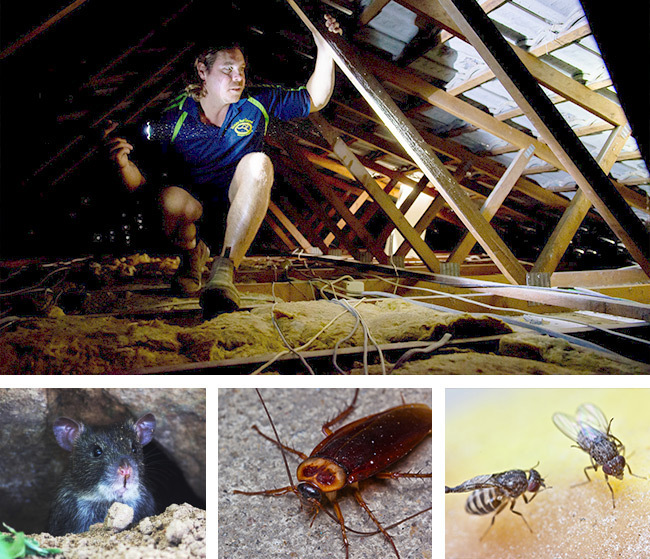 Pest Control Services for the Gold Coast, Brisbane and Northern New South Wales. We understand both the possible concern and inconvenience of having your home, investment property or workplace treated for pests, which is why ensure that our team is fully trained and insured in the application of our environmentally-friendly pest control products. We are so confident in our service that we offer a 12 month warranty on most of our treatments* in addition to the added option of having your carpets and upholstery cleaned after the treatment. If you have any questions about our warranty please contact us.